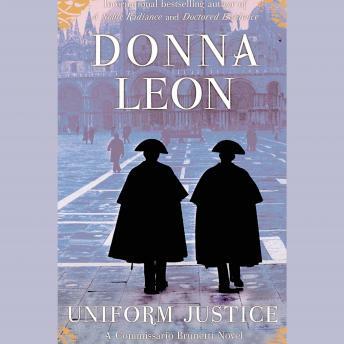 When Venetian detective Commissario Guido Brunetti is called to investigate a presumed suicide in Venice’s elite military academy, his inquiries are immediately met with a wall of silence. The young man is the son of a doctor and former politician, a man of an impeccable integrity all too rare in Italian politics. Dr. Moro seems devastated by his son’s death; but while both he and his apparently estranged wife seem convinced that the boy would not have committed suicide, neither appears eager to talk to the police or to involve Brunetti in any kind of investigation into their son’s death. Is the silence that confronts Brunetti the natural reluctance of Italians to involve themselves with the authorities, or is he facing a conspiracy far greater than this one death?